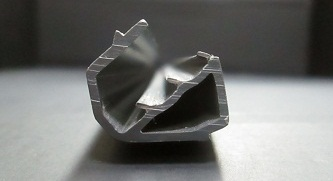 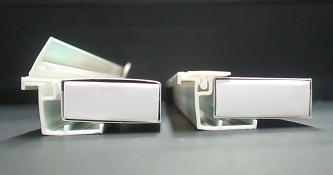 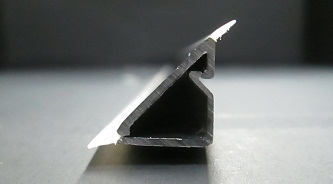 Co-extrusion is Fukuvi’s core capability. 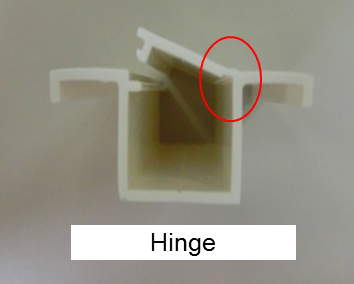 We can extrude rigid and flexible materials together for a dual durometer extrusion with added value and function. 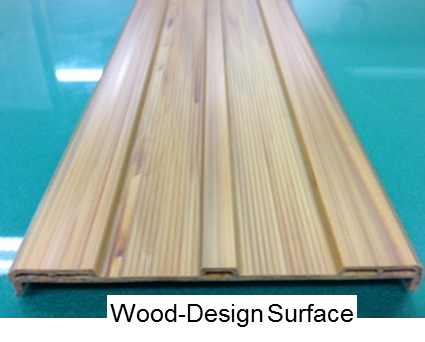 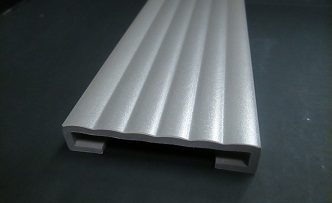 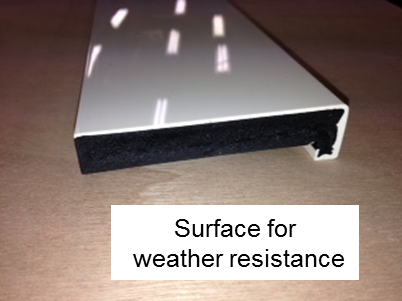 We can also co-extrude different types of materials for improved cosmetic surfaces or weatherability performance.